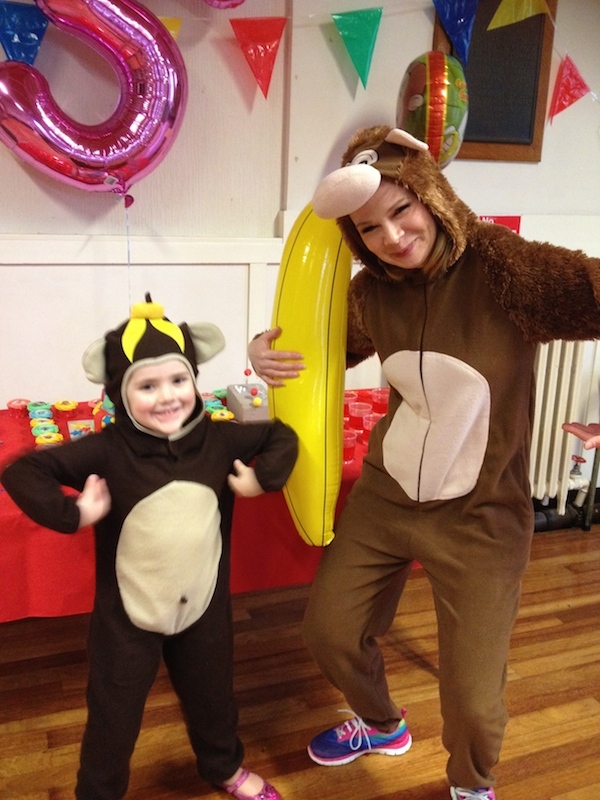 Have fun and monkey around with our brand new ‘Curious George party.’ Curious George joins our ‘Cartoon Character’ range of themed parties. Invite George to a party where you can get up to lots of fun, monkey business to entertain all of your friends. Q-How do monkeys get down the stairs? A-They slide down the banana-ster!